Accuweigh recently supplied a silo weighing system to Valley Poultry in South Australia’s Cockatoo Valley to track the volume of feed being used and to verify the correct delivery weights of feed product. The silo weighing system supplied included four 10t Accupoint load cells, which are low profile and ideal for weighing silos, tanks and hoppers. 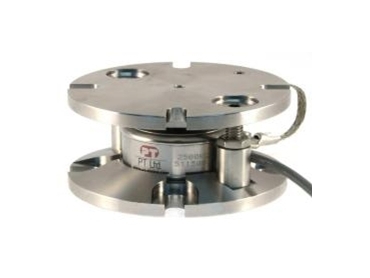 These load cells have integral silo restraints and load cell mounting kits, which are bolted to a concrete footing with the silo legs attached to the top plate. An Accuweigh 5000 digital weight indicator generates the readings of the silo weighing system and is also fitted with four setpoint outputs to control external alarms for product high and low levels. Accuweigh can supply agricultural scales to suit all silo weighing applications, with multiple configurations available and in various capacities.